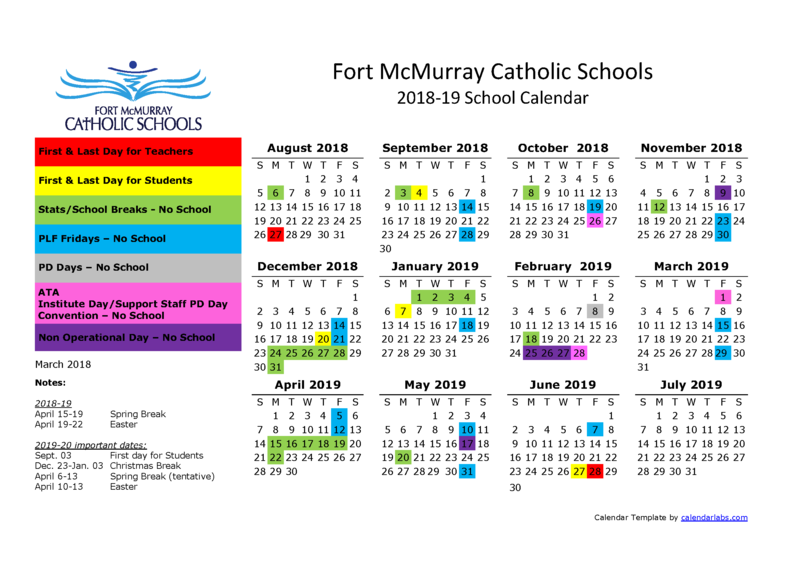 Entering Kindergarten in the Fort McMurray Catholic Schools is an exciting time for your child and an important first step in their Catholic education. Children of all faiths are welcome to our exciting early learning programs offered in a Catholic Faith environment. The Catholic Education philosophy welcomes, engages, and celebrates everyone, individuals and community, regardless of religious identity. Our language rich early learning programs help children develop and grow spiritually, emotionally, intellectually, physically as well as socially. Fort McMurray Catholic Schools welcomes children and their families to come learn, play and grow in our faith-based Kindergarten programs. Kindergarten programs in Alberta are funded for 475 hours (halftime). Children attend the program either in the morning or the afternoon depending on availability. Is available at St. Paul School as part of the Half Day Kindergarten Program. Looking for more information on the Enhanced (Full Day) Kindergarten?